Apple has revealed that in the last three and a half years it has sold more than 170 million iPads in total. The company revealed the figure at its media event in San Francisco today, alongside a host of other announcements. It also said that, to date, more than 475,000 apps had been created specifically for the iPad. 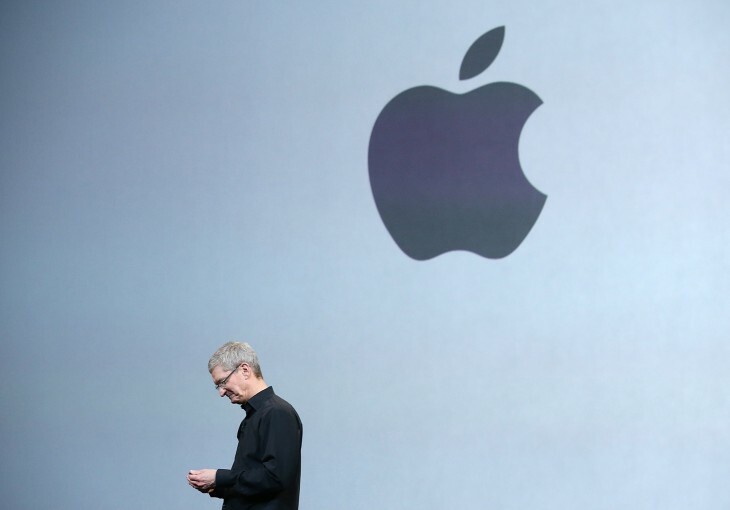 For more on everything Apple announced at its October event, check out our handy list.